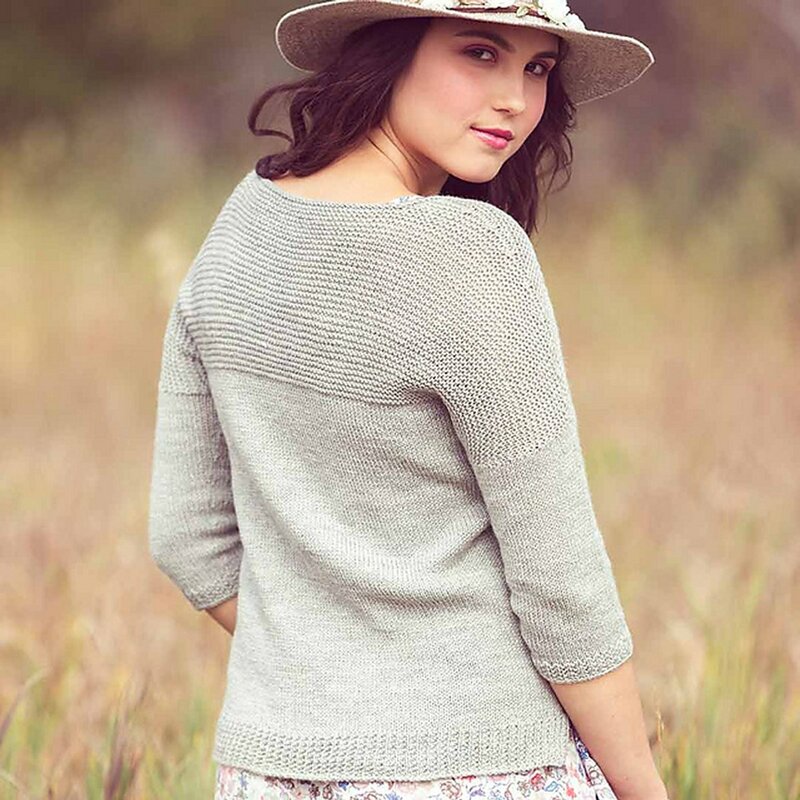 Taken from: Knitscene Summer 2017 "Rau Sweater" - The hem of this pullover is worked flat in two pieces, then the pieces are joined and the rest of the body is worked in the round to the underarm. The upper front and back are worked separately back and forth. Stitches for the sleeves are picked up around the armhole and the sleeves are worked from the top down in the round. 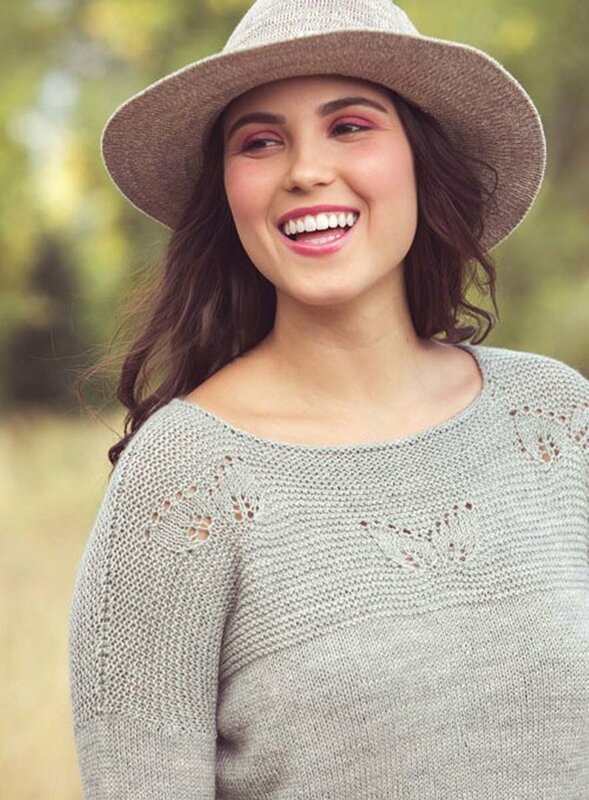 This pattern is from Knitscene Summer 2017, pg. 84, "Rau Sweater." Size US 5 16" and 29" circular needles, and US 5 double pointed needles (or size needed to obtain gauge) are required but not included. Finished Bust Measurements: 35.75 (37.75, 39.75, 42.25, 45.75, 49.75, 53.75)" after blocking. Pullover shown measures 37.75"; modeled with 1/4" of positive ease. Gauge: 24 sts and 32 rnds = 4" in St st; 23 sts and 36 rows = 4" in garter stitch. Color shown is 7822 Sidewalk.